Xiaomi Survival Game – Since Battle Royal was born and became famous from 2017, the product has a lot of parodies playing this game. As we can see, it is basically a shooter, but rules are different from usual. So the production of a regular killer and say it is Battle Royal is not difficult. Inferior quality products are rampant in the marketplace with poor graphics and mixed play. But there are still serious manufacturers with their products. Xiaomi is a mobile device maker, but recently they have a team that develops their own games. Xiaomi Survival Game is the latest game created based on the now-defunct Battle Stunter. Thanks to the serious investment from the producer, this studio produced extremely high image quality. Besides, gameplay is more fun and innovative than the original. For many gamers, this innovation loses the fierce competition. But there are also other ideas that the changes are reasonable makes the player feel much more fun. Because basically, this is just a fun mobile game, not an esports. Although it is a relatively easy game but will also be put into a vast scale battle. Besides, it is also based on a fictional story. So its creativity becomes attractive. The theme is something that comes from the future, so everything from character, the weapons to vehicle comes with science fiction. Like all other games, it is based on the core gameplay of Battle Royal. 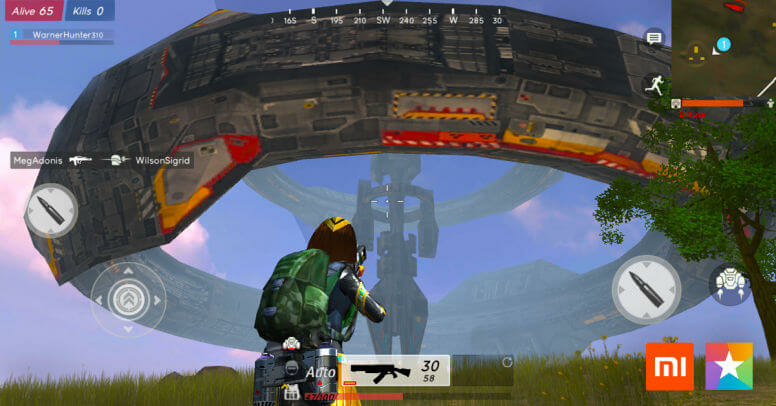 The first player will be on an alien craft. Overcoming the sea and reaching the island will become the central battlefield in the game. Xiaomi Survival Games will have a full 3D map with a lot of unique equipment. 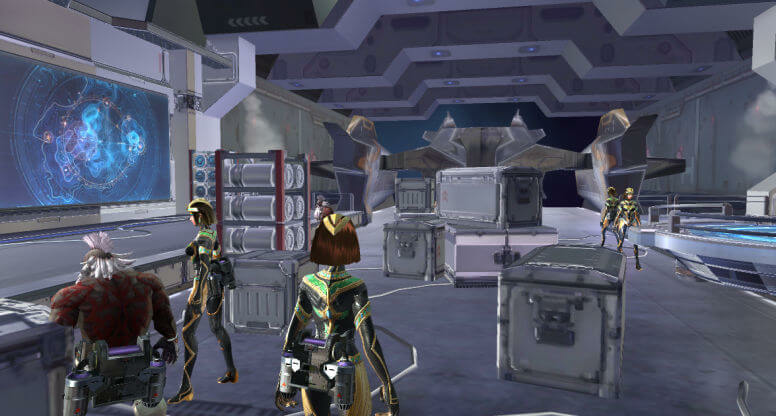 Military bases, weapon houses, or laboratories are fictional, so the player may be somewhat surprised. The basic combat tools are also controlled by an Analog Stick and a shooting key on the right. It also provides other essential functions right on the screen such as replacing bullets, changing guns, tracking your stats along with mini-maps. 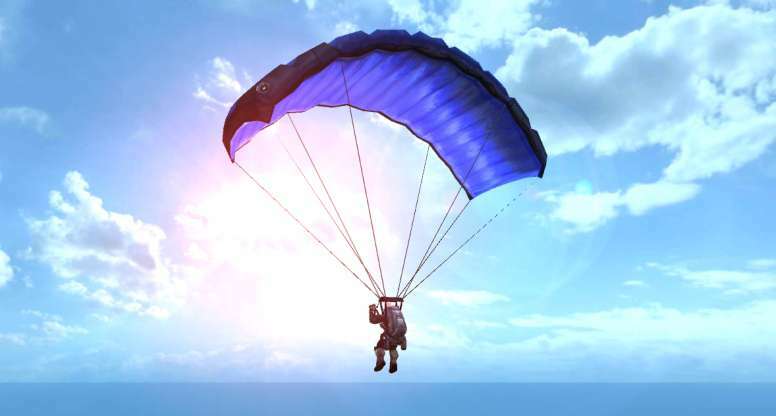 Xiaomi Survival’s newest gameplay feature is that the player will be equipped with a Groundbreaking Flight function. With this feature, you can hover around the map to get a different perspective and attack strategy. Also, the character is also allowed to customize the player. However, the game has not officially launched, so only a few testers choose to experience this game before. Cho em hỏi sao em chọn tk Google xong nó k vào game ạ?? ?